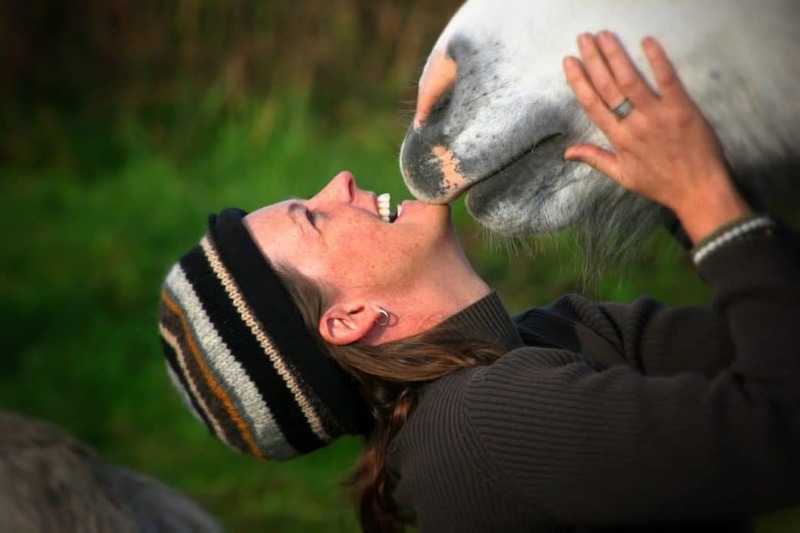 Our mission is to build a creative, collaborative space where each person can re-connect to their soul, their divine inner wisdom, and begin walking the Shamanic Path and from a heart-centered space. Through Shamanic Training, Guided Meditations, Online Soul Courses, Pilgrimages, and more, you are sure to find what you need here. 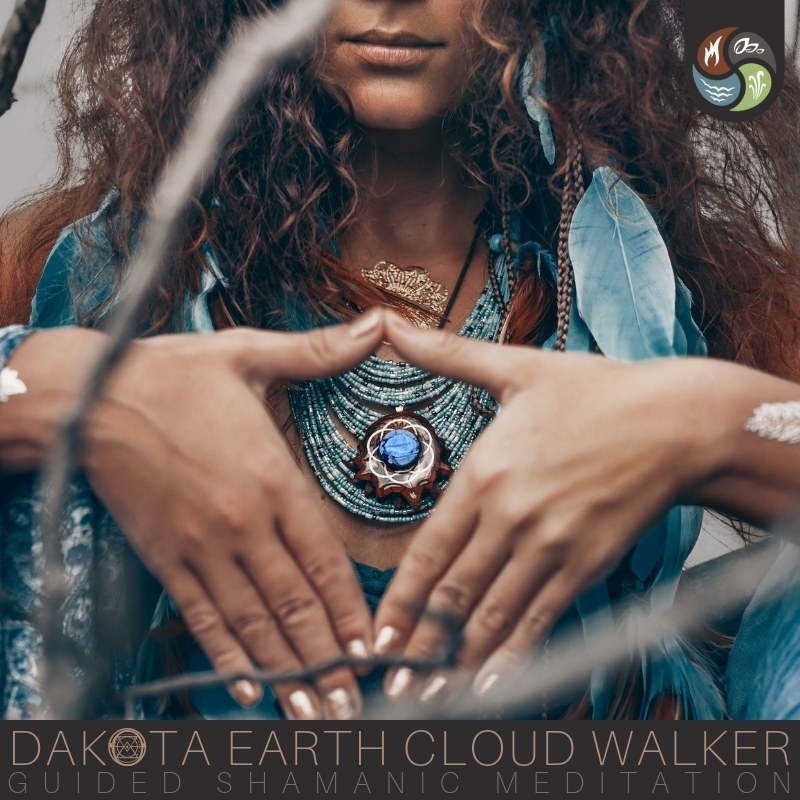 Dakota has over 135 Guided Meditations for purchase in the Soul Shop. In addition to these, you can also find her meditations showcased on the top Meditation Apps – MindBliss, and Insight Timer. Join monthly or for three or twelve months of weekly curated guided meditations following various themes, a community forum for connecting to other meditations and discounts in the Soul Shop. The Mentorship is a deep, soul dive into transforming our lives to be more authentic, present, and powerful. Explore this journey by following the directions of the Medicine Wheel. These Soul Challenges bring you to an entirely new level of living in just a short 21 days. Join a Challenge in an area of soul growth you wish to develop more and see for yourself what can happen. Enrollment for the Visionary Session NOW OPEN! Helping others gain great awareness in their lives through guided meditation and shamanic journeying. 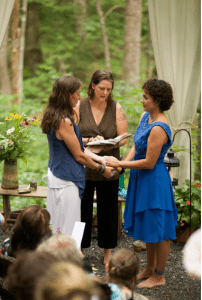 Officiant for weddings, funerals, name-changes, and other special ceremonies. My work is based on Druidry and Shamanic origins. Mainly teaching in the context of the Medicine Wheel. We all have those moments. Those moments which define us, carve out the soul we are to become or chip away at the armor to allow you to stand in your vulnerability. I suppose mine is no different than anyone else’s, and I appreciate that all of us have found our way to our unique path through these very moments. When I became ordained as a Shamanic Minister, I had to write a short thesis on why I wanted to walk this road. 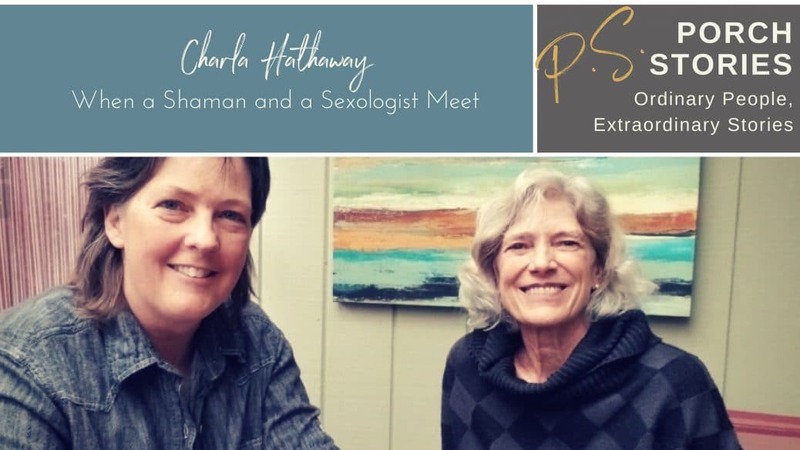 [Porch Stories] When a Shaman Meets a Sexologist! The Medicine Wheel is the foundation of the Gaia Wisdom Shamanic Mentorship. It provides a powerful container to gain a better perspective and understanding of various situations in our lives. When you begin walking the Wheel, you carry with you the energy and power from the Directions of the Medicine Wheel. Learning how to use these energies as allies, you gain more control over your own path. The Medicine Wheel is divided into 7 directions. The 4 cardinal directions are North, South, East, and West. You also have the Center/Space Within and Father Sky and Mother Earth. Once we have learned how to use the Medicine Wheel as a tool, we are able to stand in the Center/ Space Within and pull the energy as needed from the various directions. We can intuitively know what we need to gain more of or let go in order to find harmony and balance. I’ve been guiding meditations for longer than I even truthfully remember. I used to love to take people on my “stories” and guide them through the landscape and heart space that I could so vividly see in my mind’s eye. Nearly all my recorded meditations are done in single takes, meaning there is no editing or fluff. I don’t do robot voices or read from a script. I like organic things. I like for it to be real, and in the moment. In this way, the meditations tend to be guided by something bigger than me. Very often I don’t know where a journey will lead until I am in it and nearly done. 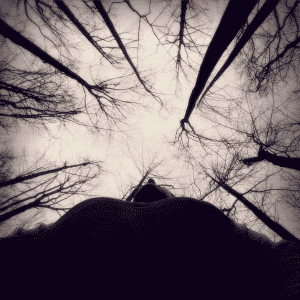 So perhaps I am merely the narrator for a much larger spirit than myself! Aside from being a Meditation Coach, I also teach Shamanic Studies and am largely invested in our Mentorship program which is a personal/soul development course based on the Medicine Wheel. You’ll meet some of the Mentorship folks on the Meditation Club as that is one of the perks of being in the Mentorship is access to this club. My inspiration comes from so many sources – life itself, human observations, connections to nature, moments of splendor as well as moments of exquisite pain. I am humbled to be here now and to be able to offer you something that I feel will help you in some way. If nothing else, these meditations will help you sleep better!